Including, but not limited to: jumpsuits, capes, sparkles and newsboy hats. Chloë Sevigny, Cate Blanchett, Aimee Song and more each interpreted the dress code in their own way. The beauty brand-and-blogger partnership is reportedly "one of the largest to date." Let's call this the Taylor Swift Effect. 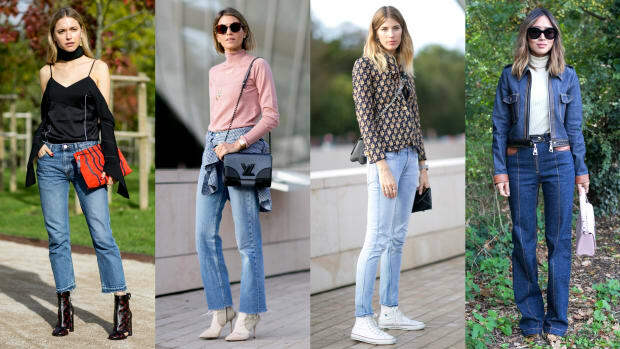 And more of our favorite looks from outside the shows. 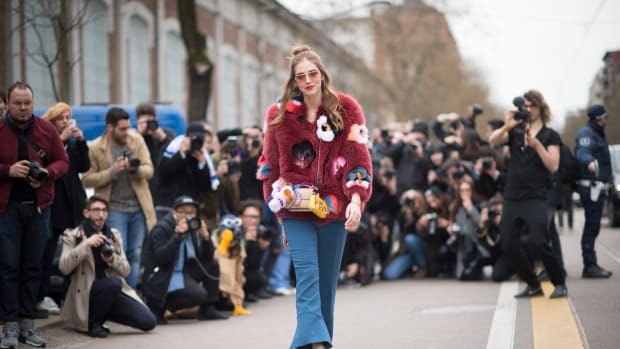 From shaggy jewel-toned fur to enviable layers and some incredible sunnies -- why wait for summer? 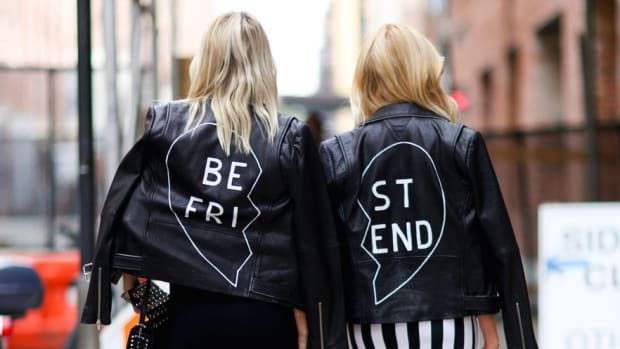 -- these girls know how to make a statement on the street. Summer Is Coming: And so are the new summer nail polish collections. Grab one of the season's bright, happy shades--your toes will thank you. It's Bike-Riding Season! We celebrate the launch of NYC's Bike Share program with this go-to guide to riding your bike in a style that will have you looking Sartorialist snapshot-worthy. Cannes You Believe That Happened? This year's seemingly endless Cannes red carpet has finally ended. But from Julianne Moore's "Toemageddon" to fake Psy, we'll never forget the most ridiculous moments. Most of us can barely get one job and this girl has two -- and two very successful ones at that.